Get your spirits high because it’s time to indulge in the Christmas fun. Another special season of celebration is here. A time when people go all merry in decorating their homes with the Christmas tree and gifts. Also, a wonderful time to gift your loved ones something special. Buckle up, for you have to go on a gifting spree this festive season. Jingle all the way with the Christmas gifts rucksack in your hand. It’s true when they say, December holds a bag of surprises for all of us. For the Christmas and New year season is filled with an abundance of good things. Before you dive into the Christmas gifting zone, here are some interesting Christmas games you can be part of. Get to take home Christmas goodies and exclusive cashback. So, what are you waiting for? Buckle up, play, and win exciting prizes at the Christmas Carnival. For the times when you found it hard to decide upon a gift and for the times when you ran out of gift ideas, you always wished you had a map to help you through. 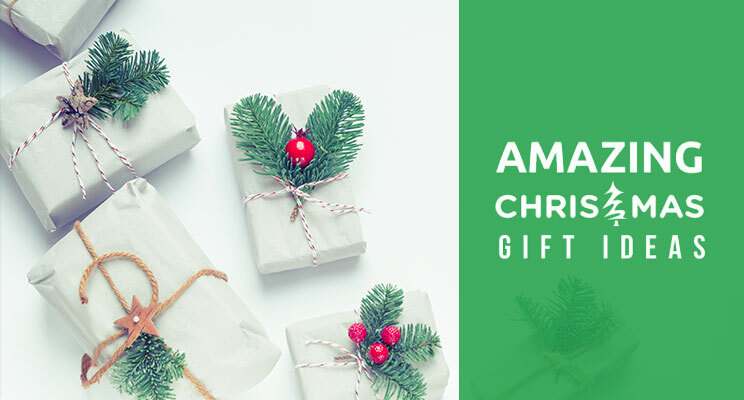 For those of you who need a bit of help in your gifting journey, you have indeed landed in the right place. Christmas is essentially about two things. One, the celebration, and two, pampering your loved ones with gifts. You sure can’t go wrong on the second one. Here’s a list to help you with the same. Got a girlfriend who loves to bake or cook? Well, the best Christmas gifts for a girlfriend would be a customized baking kit. 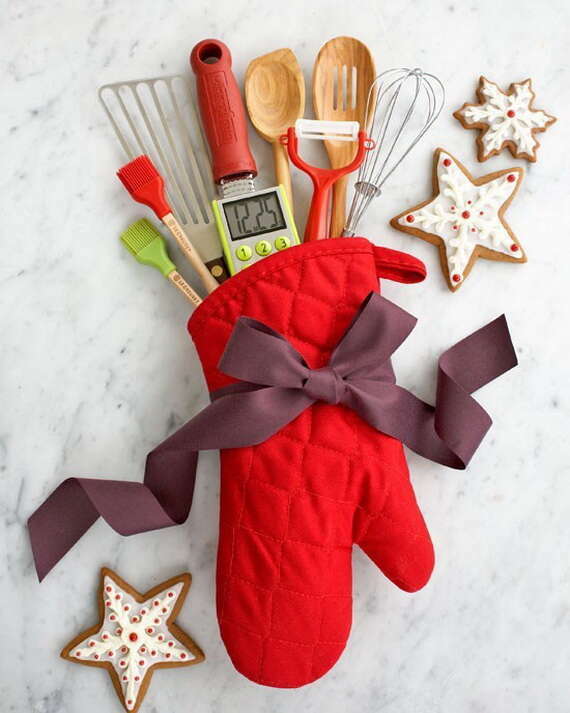 Simply take red oven gloves and put cooking tools like serving spoons, cooking brushes, stirrers and tie it up with a broad ribbon. If you need to get a Christmas gift for girls, who takes a lot of care of her skin then you can gift Spa in a Jar. 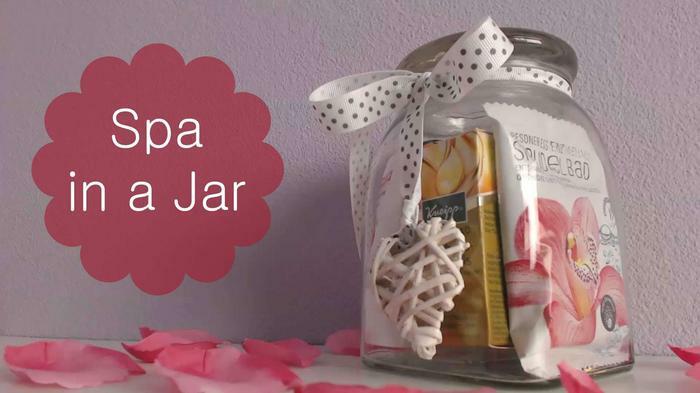 Simply put all spa materials like skin scrub, skin lotion, in a jar and tie a ribbon. Make this Christmas a bit more fun. 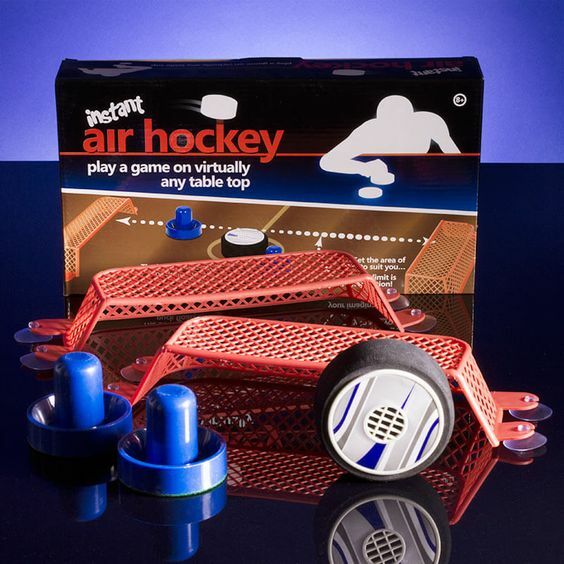 You can install this Air Hockey in any table and play away. It is indeed one of the best Christmas gifts for boys. 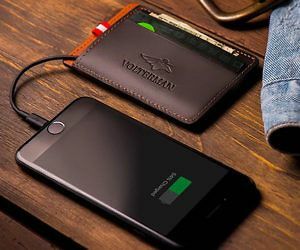 One of the best gifts for men is a Card Powerbank. They can literally slide it into their wallet and take it wherever they go. Want to get a Christmas gift for a husband yet want it to be useful for the home? It’s your chance to buy a compact projector. Sit down and get to watch movies at home or on the go with your significant one. 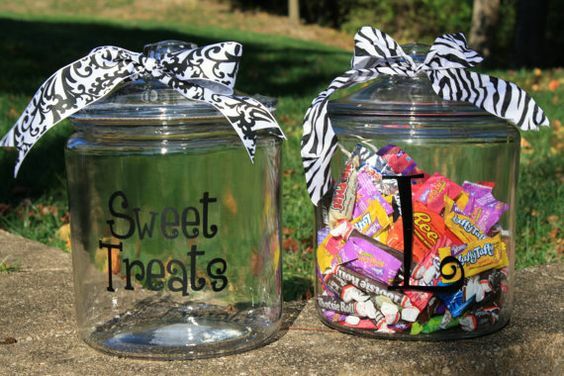 Wouldn’t it be wonderful to present the little one with a jar of candies that they always loved? Just pop in a bunch of treats he/ she likes and make it colorful. 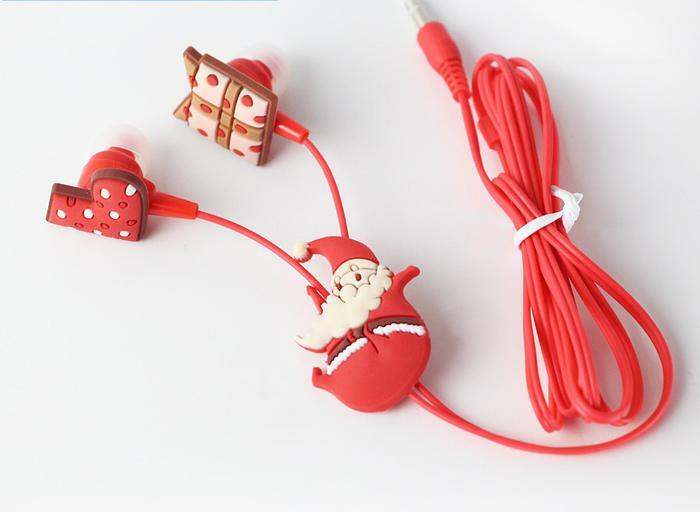 You can buy Santa Claus earphones and other such cool gifts at unbelievable prices by making use of the Christmas offers. Kids will love this gift. 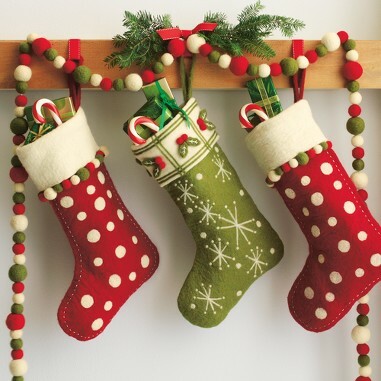 Take big red colored stockings and stuff chocolates or little gifts in it in it. You can gift those fluffy slippers and keep some gifts inside it to make it different. Christmas is incomplete without wine. 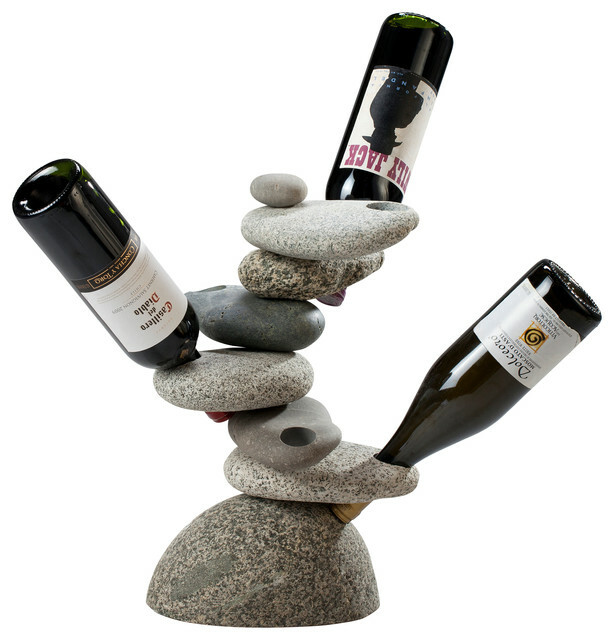 For every table which has at least two wine bottles, you can gift a wine holder. 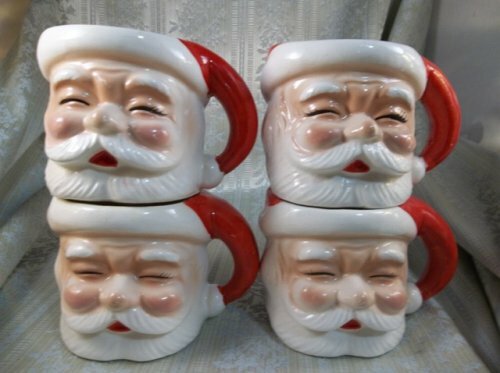 Get mugs with pictures of Santa. This will remind one of Christmas always. 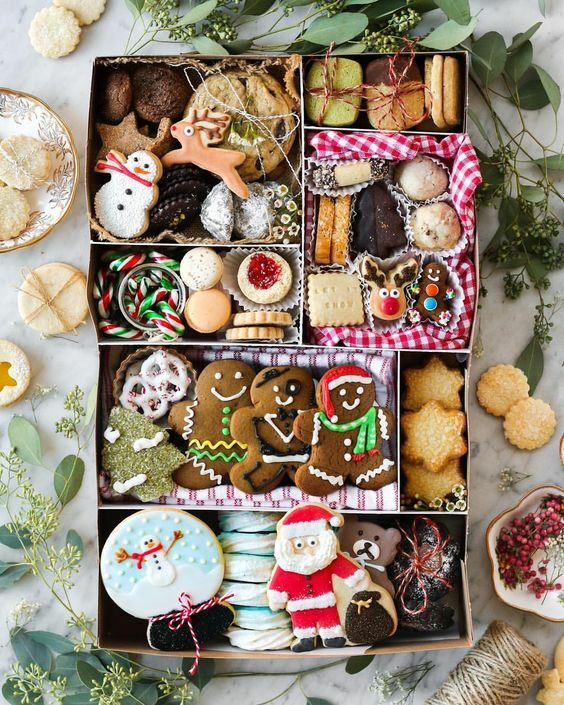 You can gift a sweet box filled with Christmas treats any day to your colleagues. You can always be very creative with your gifts. 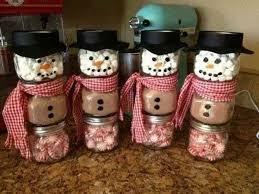 Create a Snowman with glass jars. Take 3 small glass jars. Fill one with red and white marshmallows, the other with brown chocolates and one with white peppermints. Now place them one over the other in the order, red, brown and white. Now tie a red and white cloth in the middle and make face with black marker. 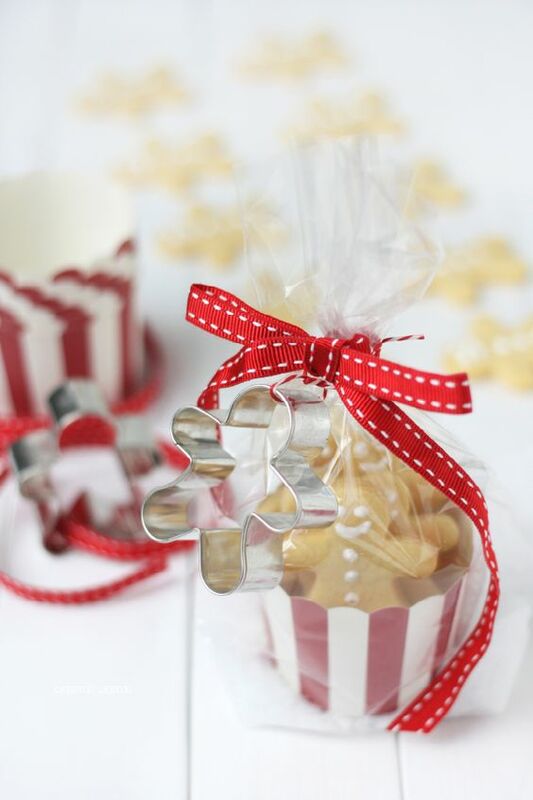 If not for marshmallows or chocolates, you can make gingerbread cookies for this Christmas season. Wrap them in a bunch and give it away. Nobody would ever say no to warm, delicious cookies. Well, that was our list of fun Christmas gift ideas. Go ahead, try a few and maybe experiment with more.